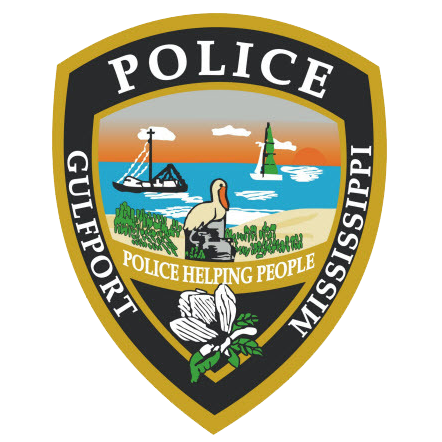 On April 3, 2019, the Gulfport Police Department arrested 33 year old Joseph William Sims of Bay St. Louis, charging him with one count of Carjacking. The arrest stemmed from an incident which occurred on April 2, 2019. At approximately 11:48 P.M., Gulfport Police responded to the area of Wisconsin Avenue and Jefferson Street to investigate the complaint of a Carjacking. Upon arrival, Officers located a male subject who had obvious signs of assault. Investigation revealed that the victim was a cab driver and had picked up the suspect in Gulfport. The suspect directed the cab driver to the area where the assault occurred. After assaulting the driver, the suspect took possession of the cab and left the area. The cab was later located in a ditch a few blocks from the incident. Sims fled the scene. Sims was developed as a suspect and was later located by police. Sims was transported to the station where he admitted culpability. Sims is currently being held in the Harrison County Adult Detention Facility with a bond set at $35,000 by Justice Court Judge Diane Ladner.